Battery powered PA. This unit represents the ultimate in a compact, complete and portable powered PA System. 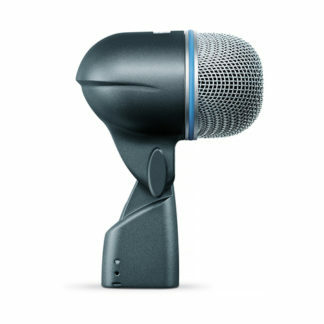 With its ability to use both AC power or batteries, the Solo can be used for both indoor and outdoor PA requirements. Its size and weight make it easy to carry and use. There are many places where you need amplification, and it’s just not practical to load or unload a lot of equipment. With the Solo, you have a ready-made PA system that you can carry like an attache’ case and still get great sound no matter where you are.